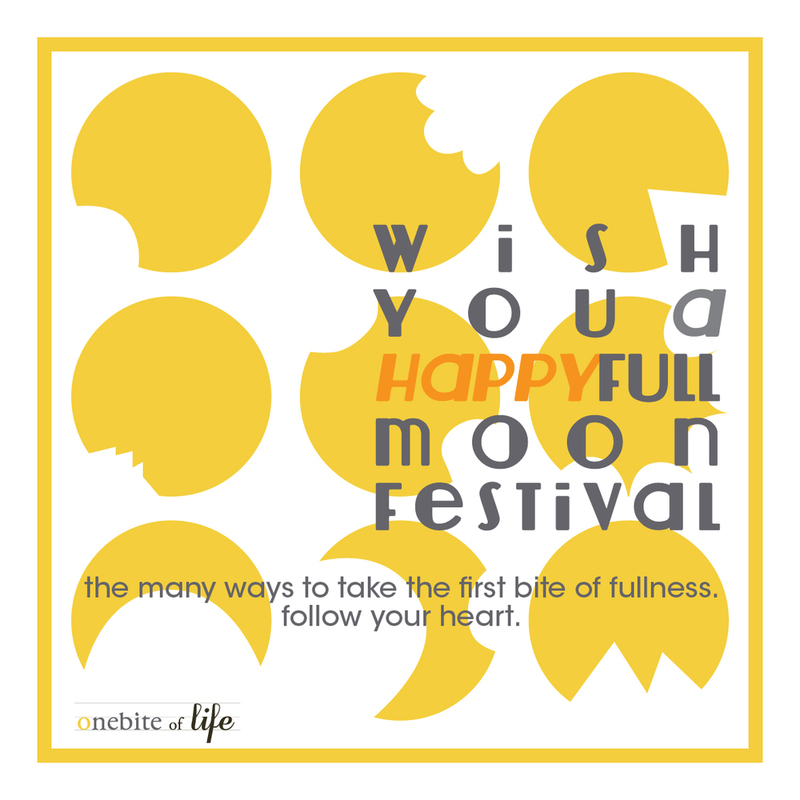 Mid-autumn Festival is an important time of the year which symbolizes family reunion and sharing of fullness. 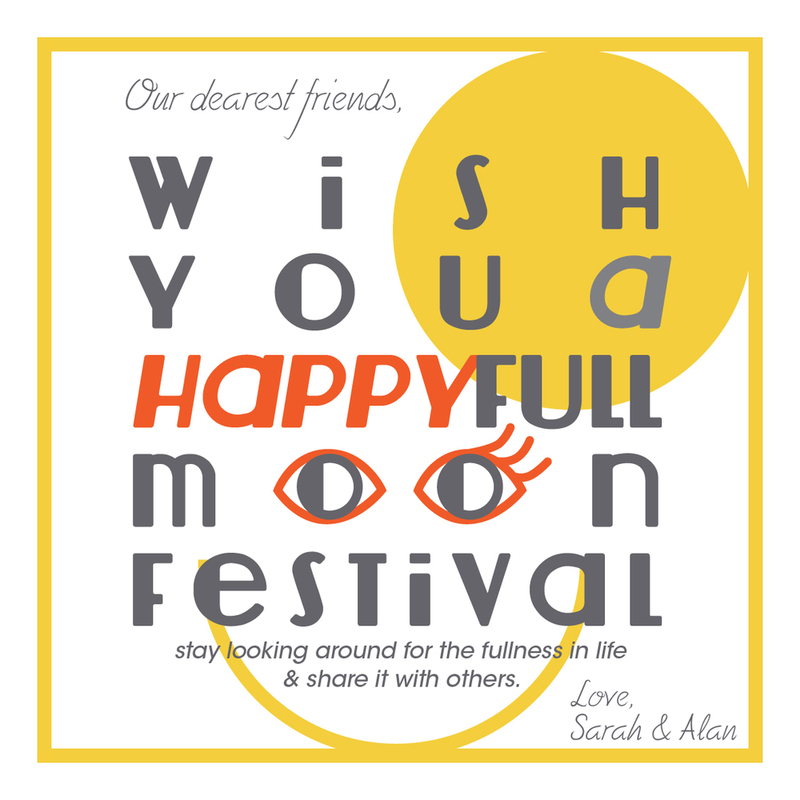 This year we have designed three sets of Happy Full Moon Greetings. Hope you will find one that gives you the taste of love. Enjoy the romantic autumn!